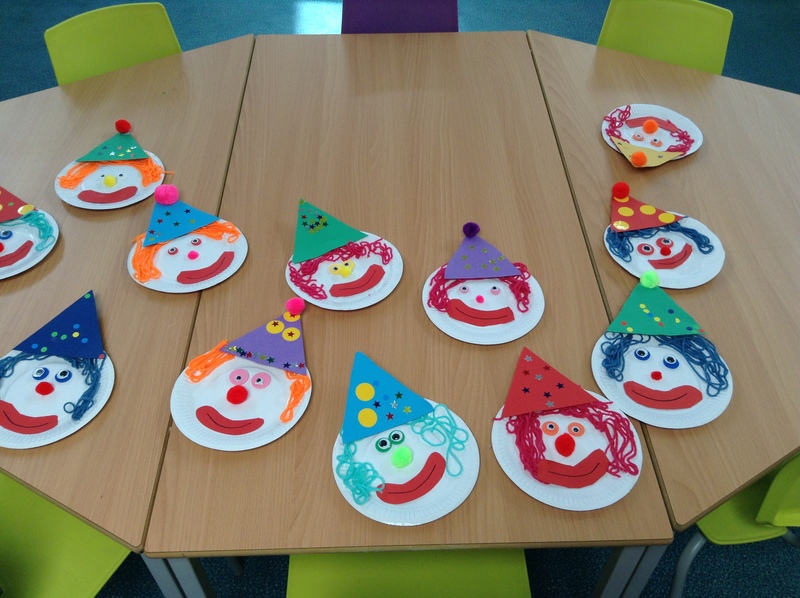 As our new topic is all about the circus Miss Cheetham decided we would develop our confidence with identifying 2D shapes by creating our own clowns. 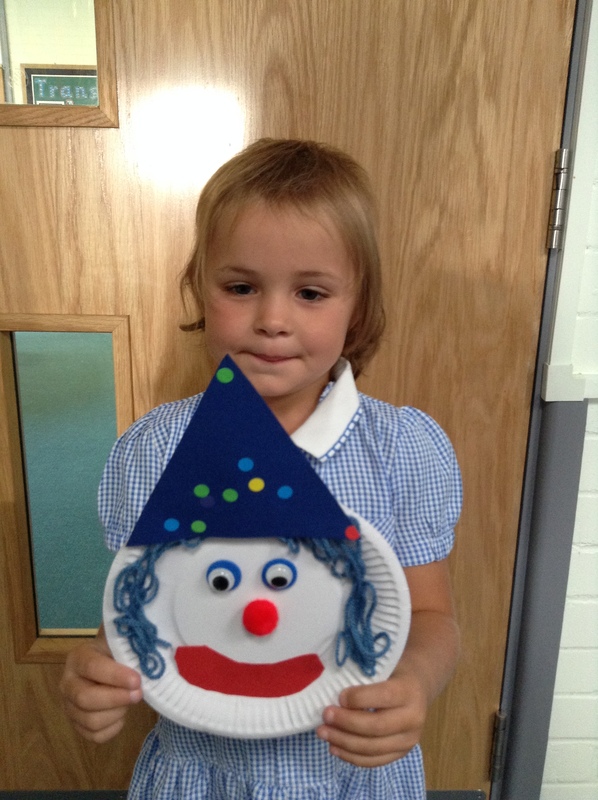 Our challenge was to create a clown using different shapes such as stars, rectangles, squares and circles. We then had to find the total number of shapes and record them, thinking carefully about our number formations. How many shapes can you count from the pictures? 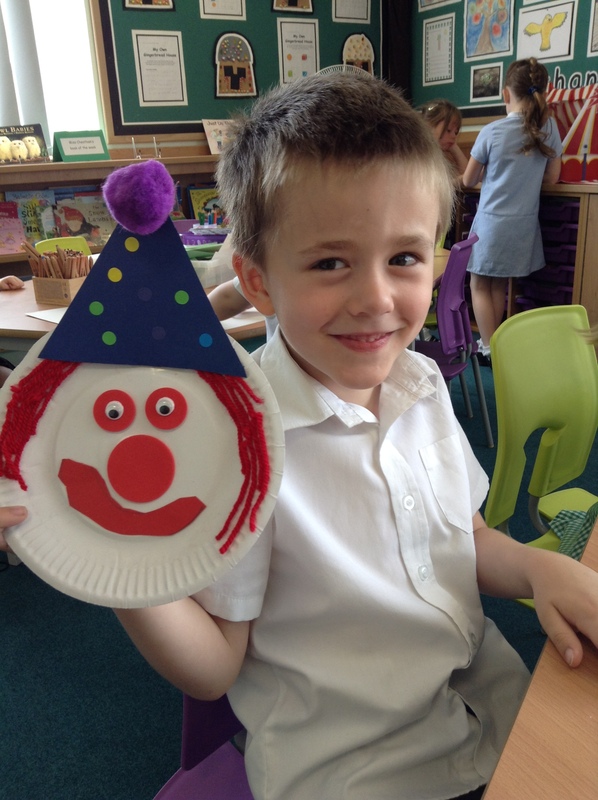 Can you find two clowns that have the same shapes? 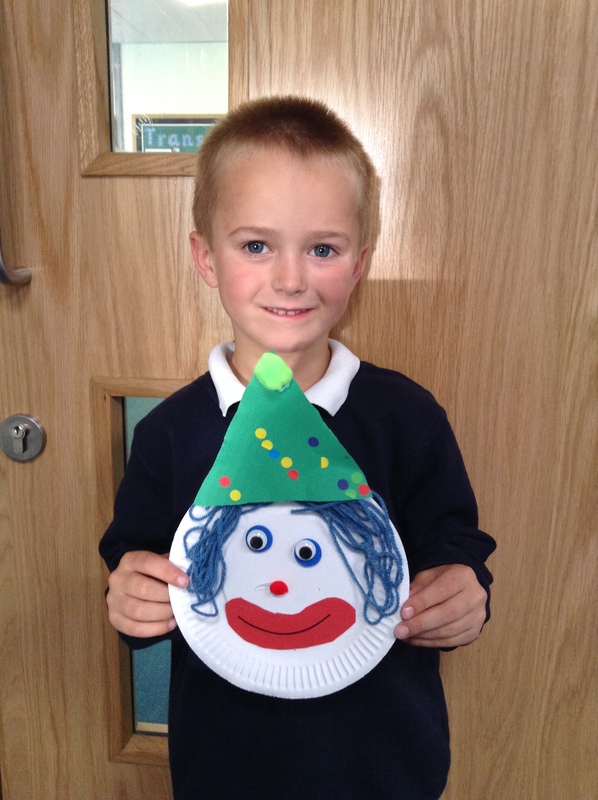 Which clown is your favourite and why?